In a 20m yacht it takes about 5 days to sail the 860 nautical miles from the Falkland Islands to South Georgia. There is nothing but sea. But there is always something to look at and when the wind is up and the sea starts to get what sailors euphemistically call “a bit lumpy” things start to happen. 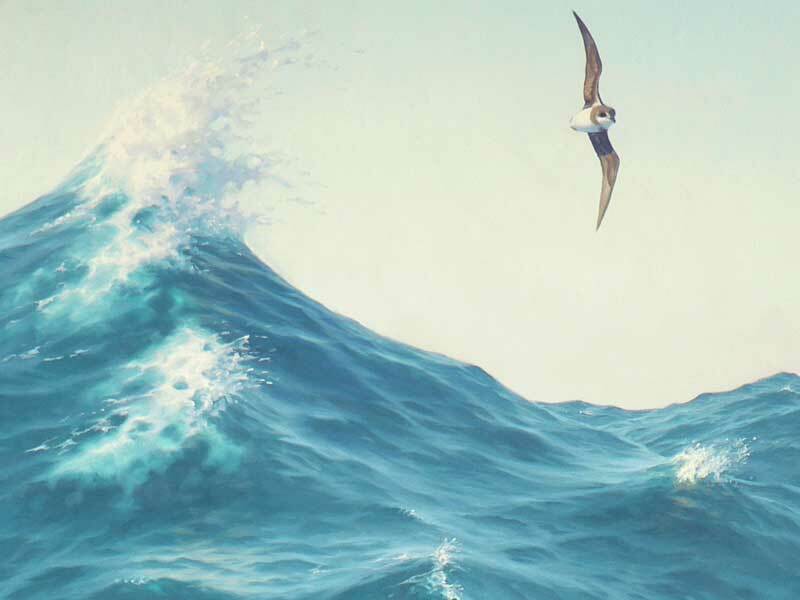 While albatrosses glide effortlessly in the wind and shearwaters and prions skim the waves, there is no seabird more dashing than a soft-plumaged petrel. 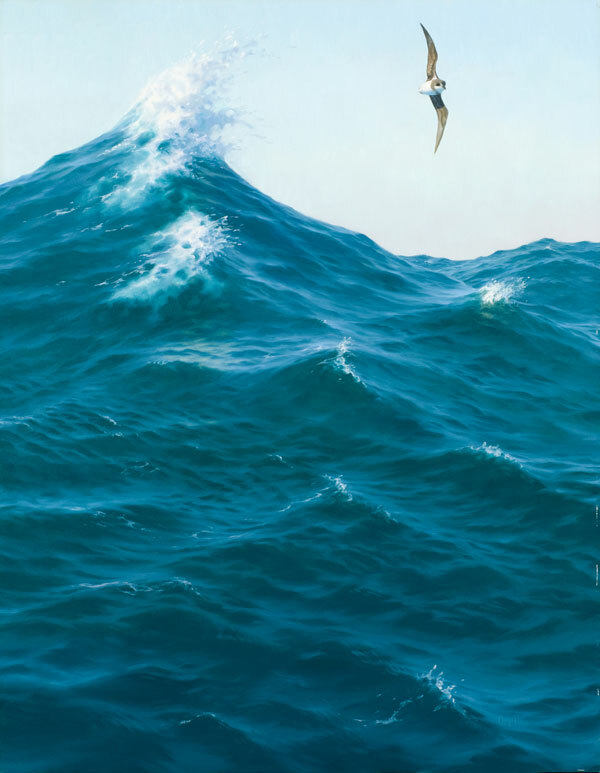 They are like the merlins of the ocean – fast and agile, twisting and turning, scribing great sweeping arcs in the sky before disappearing behind the waves at breathtaking speed. Their plumage is unspectacular, although presumably very soft(!) but the grey-brown and white is patterned so sensitively as to make them, to this observer at least, a truly beautiful seabird.